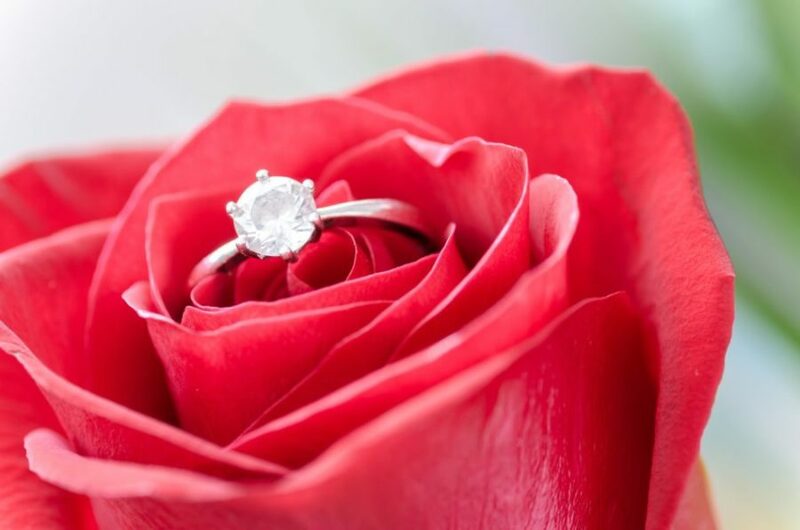 Thinking about popping the question on Valentine’s Day? You aren’t the only one. Valentine’s Day is one of the most romantic holidays of the year and one of the most popular days for couples to get engaged. Valentine’s Day is the second most popular day to get engaged, topped only by Christmas. Which makes sense if you really think about it, Valentine’s Day is a holiday based on love after all. If you are planning on giving your partner something even sweeter than chocolates this Valentine’s Day (aka an engagement ring), you may want to start looking for a wedding caterer right away. If you have a Valentine’s engagement (and therefore an upcoming wedding to plan for), we would love to help make your day special! We pride ourselves on creating food and drinks that best express your personality as a couple. We listen to your story and ideas to create an inspiring menu that compliments your wedding. We are excited to get to work and help bring to life your story through food! 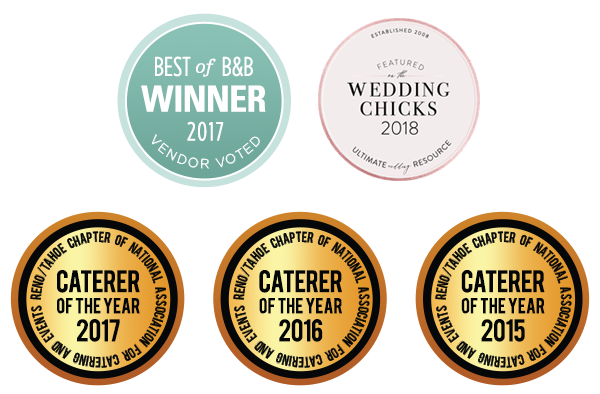 Contact us today to get started on the best wedding catering menu for you!